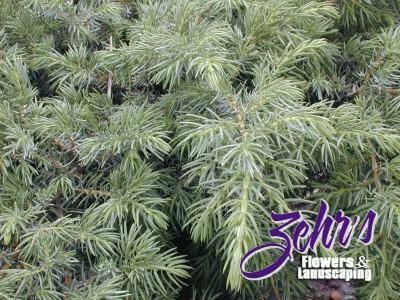 Dense, slightly mounded evergreen provides color interest year round. Attractive, light green foliage in summer transitions to coppery-bronze in fall, particularly on new tip growth. Can be used as a groundcover or for foundation plantings. Drought tolerant. Use to pollinate Blueberry Delight.